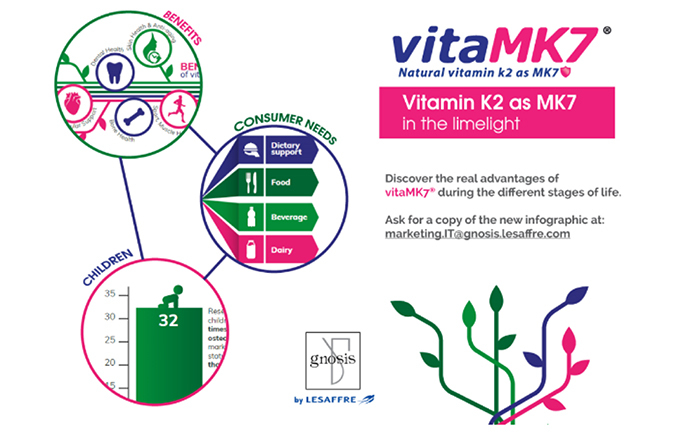 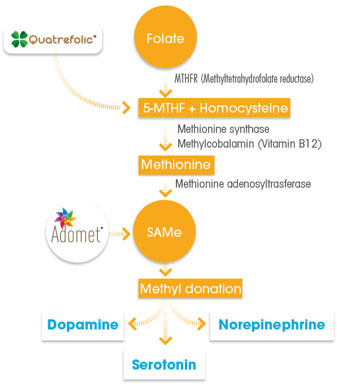 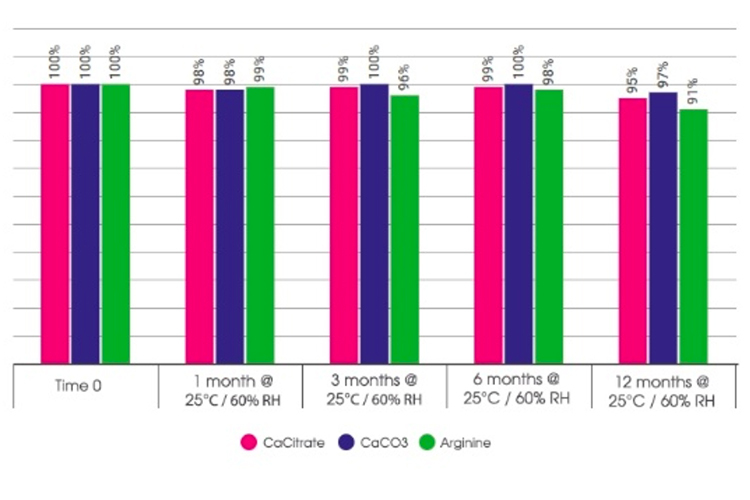 Several studies have highlighted the benefits of vitamin K2 as menaquinone-7 at all life stages; as a result Gnosis by Lesaffre has now released an infographic to depict the importance of taking the correct quality of this vitamin throughout life. 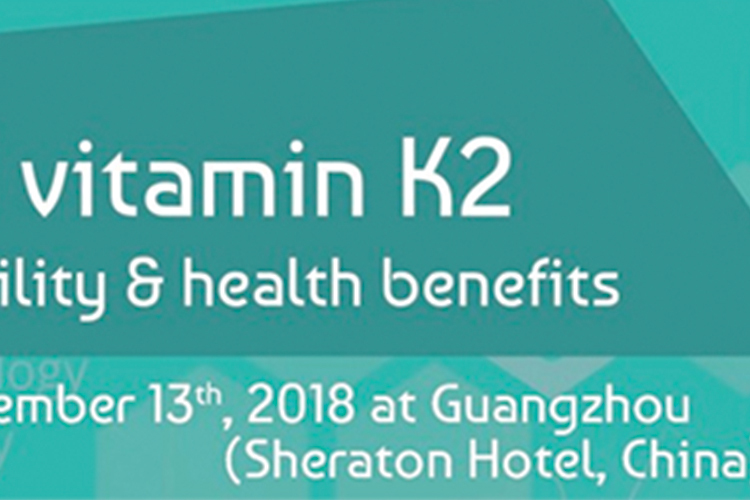 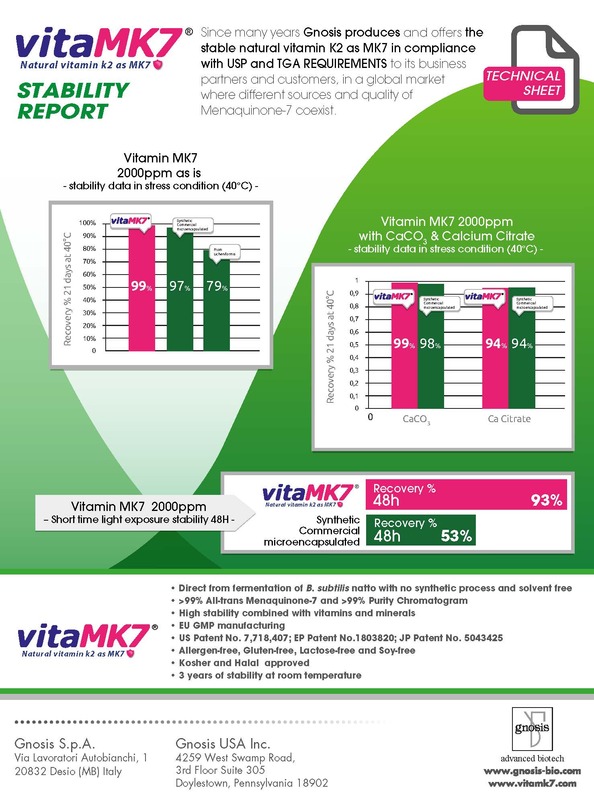 VitaMK7 is an optimal source of vitamin K2, effective in bone health and cardiovascular health, derived naturally from patented bio fermentation process. 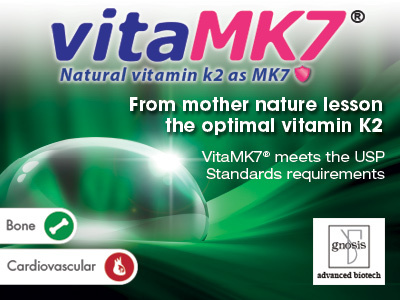 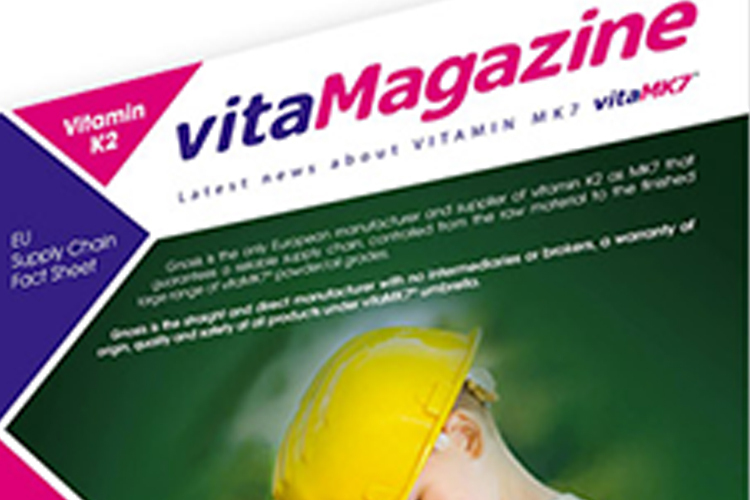 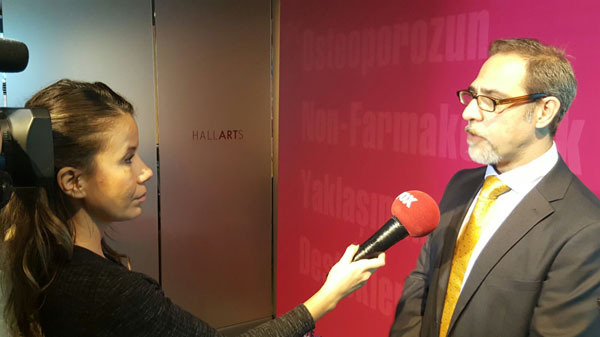 VitaMK7, the only European vitamin K2 as MK7, is a safe and effective solution to protect the health of women and men, from childhood to old age. 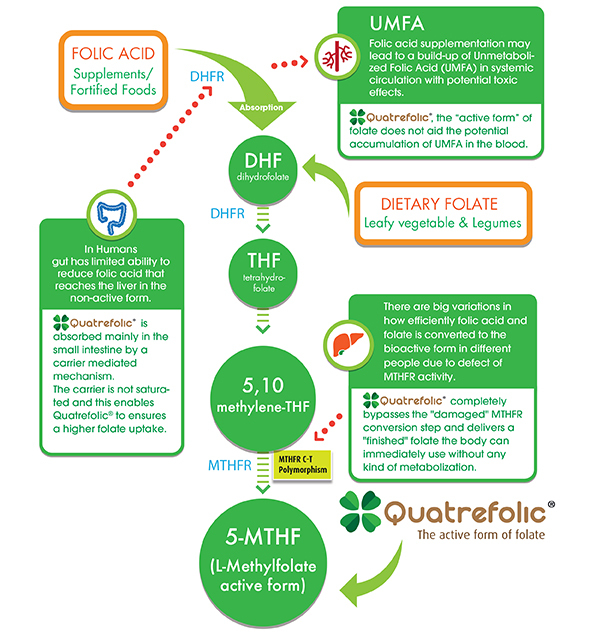 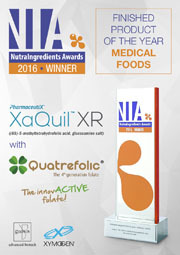 A brand-new Quatrefolic tool is available!